How have you been? ♥ We hope all of you are fine! during 24 hours from now on! Do you guys know what the 2nd round mission is? It’s skin-care related video! :D It’s gonna be interesting to watch! we have special events for our lovely judges below! 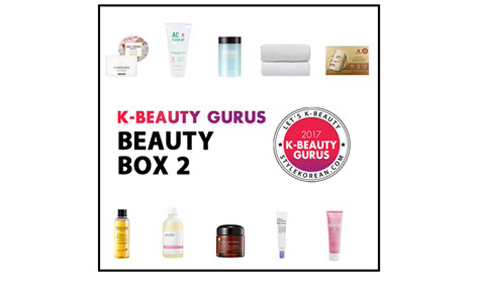 you guys will have a chance to win this K-Beauty Gurus Beauty Box 2! 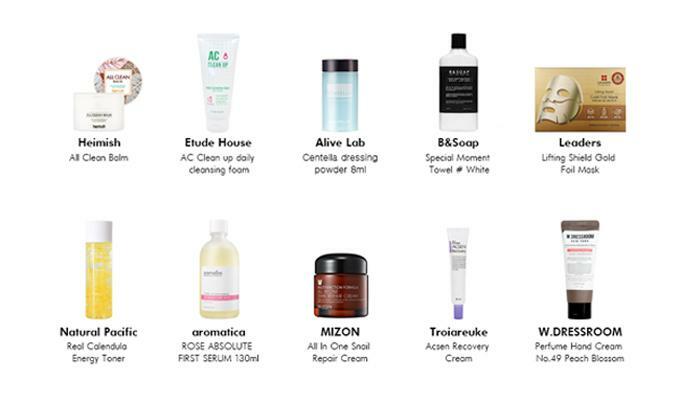 We will choose 5 lucky winners randomly! So, are you ready to vote and get those stunning chances? Then what are you guys waiting for? GO SUPPORT YOUR CONTESTANT AND GET YOURSELF A TREAT!